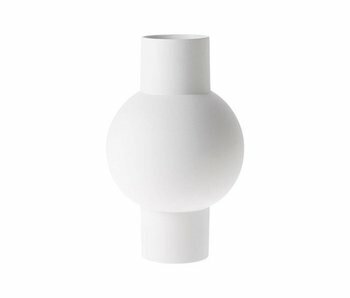 Pottery / Vases - LIVING AND CO.
Amazing pottery from Bloomingville, HAY, House Doctor, HK-Living, Nicolas Vahé and Storebror with a Scandinavian look. 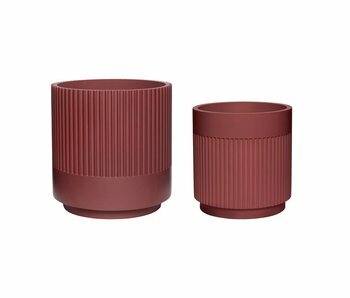 Modern Hübsch flowerpot set from the new Hübsch collection. 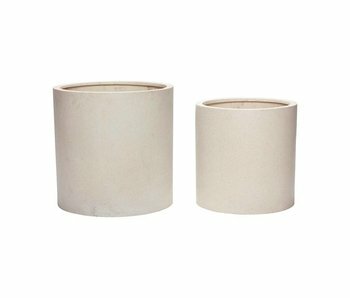 This beautiful set of 2 pots is made of plaster and has a bordeaux finish. 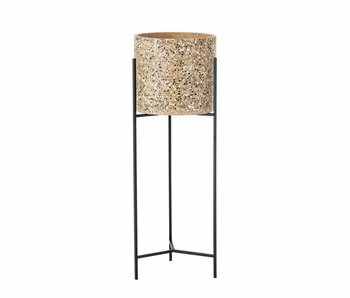 Nice combined with other items from the new Hübsch collection! Modern Hübsch flowerpot set from the new Hübsch collection. 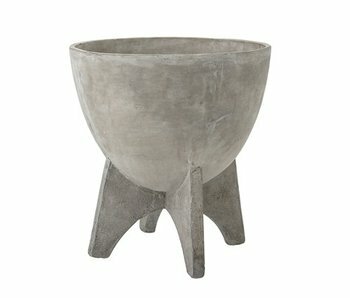 This beautiful set of 2 pots is made of plaster and has a dark gray finish. Nice combined with other items from the new Hübsch collection! 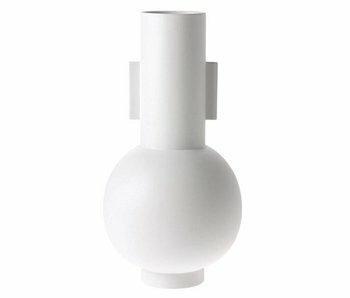 Modern Hübsch flowerpot set from the new Hübsch collection. 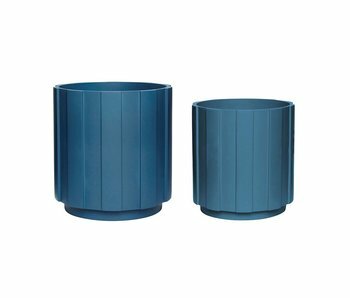 This beautiful set of 2 pots is made of hips and has a petrol blue finish. Nice combined with other items from the new Hübsch collection! Modern Hübsch flowerpot set from the new Hübsch collection. 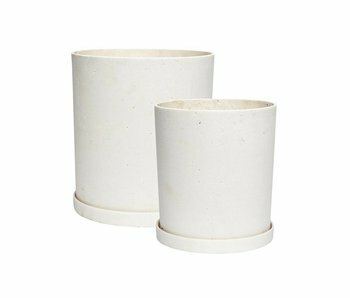 This beautiful set of 2 pots with saucer is made of polystone and has a white / creme finish. Modern Hübsch flowerpot set from the new Hübsch collection. 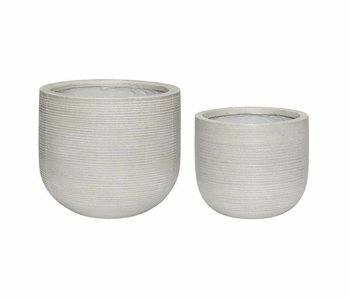 This beautiful set of 2 pots with saucer is made of polystone and has a gray finish. Modern Hübsch flowerpot set from the new Hübsch collection. 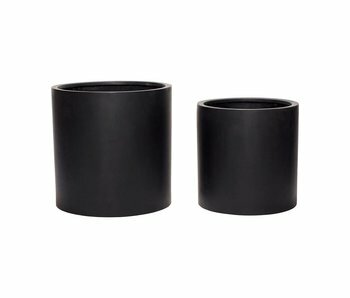 This beautiful set of 2 pots with saucer is made of polystone and has a black finish. Modern Hübsch flowerpot set from the new Hübsch collection. 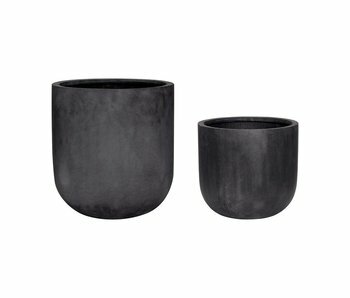 This beautiful set of 2 pots is made of fiberstone and has a dark gray finish. Modern Hübsch flowerpot set from the new Hübsch collection. 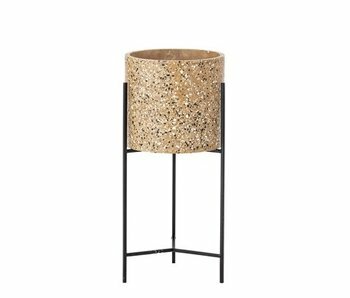 This beautiful set of 2 pots is made of fiberstone and has a natural finish. Modern Hübsch flowerpot set from the new Hübsch collection. 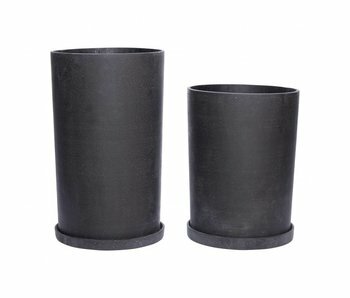 This beautiful set of 2 pots is made of fiberstone and has a black finish. Modern Hübsch flowerpot set from the new Hübsch collection. 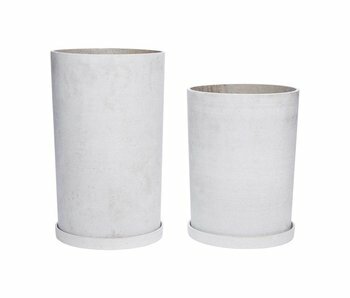 This beautiful set of 2 pots is made of fiberstone and has a white / creme finish. Equipped with a hole at the bottom. Modern Hübsch flowerpot set from the new Hübsch collection. 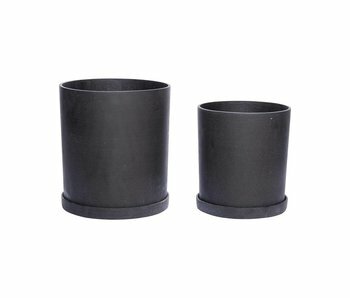 This beautiful set of 2 pots is made of fiberstone and has a black finish. Equipped with a hole at the bottom. 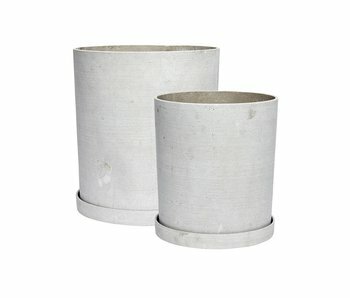 Modern Hübsch flowerpot set from the new Hübsch collection. This beautiful set of 2 pots is made of ceramic and has a light gray finish.